Please Remember to Invite Your Friends! If you are interested in helping the CurvedSpace community, one of the greatest things you can do is to invite your friends. Of course they can be people you know in real life, but remember that you can also invite those you meet in a game or on a messenger. Just be sure to encourage them to post an introduction! 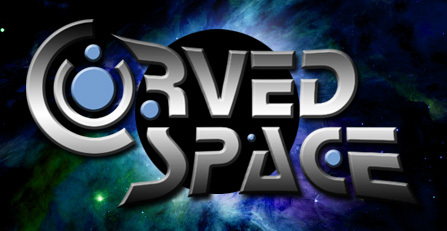 We all would like CurvedSpace and our guilds to be more active, and anyone who actively helps with that goal will definitely be noticed for it. There is even a commendation given for it! Shouldn't this have a link to the page? Should I still invite them if they're idiots? Just asking.